This report summarises the presentations and recommendations made at the Conference on Media Development in Myanmar organised by the Myanmar Ministry of Information and Culture and UNESCO in cooperation with International Media Support (IMS) and Canal France International with support from the Governments of Sweden, Norway and Denmark. 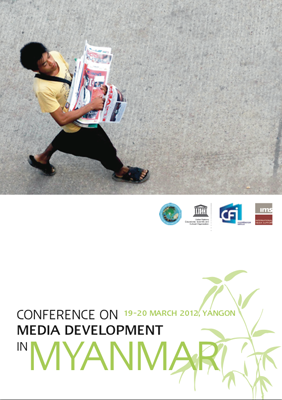 The conference, held on 19–20 March 2012 in Yangon was historic as it was among the first of its kind to be held specifically on media development in Myanmar. The conference brought together a wide spectrum of Myanmar and international media specialists and media support organisations, donors and Myanmar government representatives to discuss media development and the way forward for the Fourth Estate in Myanmar. 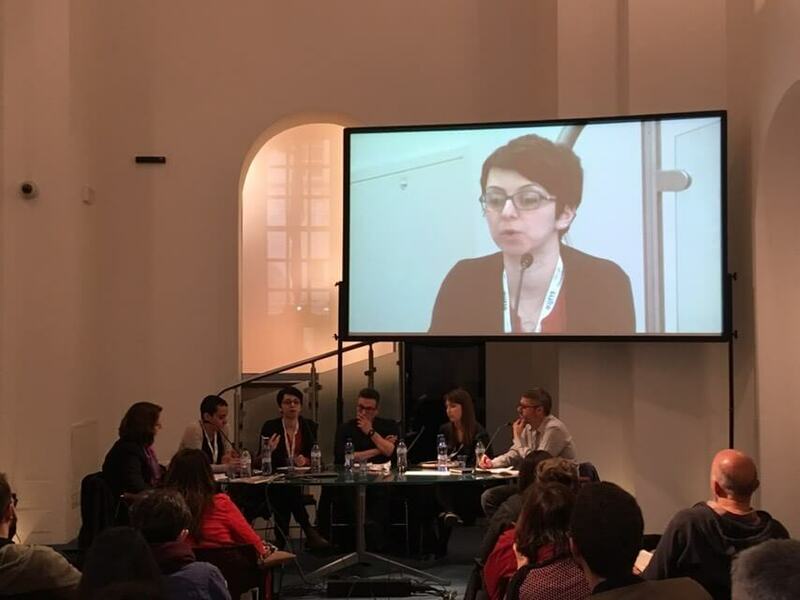 One aspect that set the conference apart was the involvement of members of the Myanmar exile media, including Mizzima, Democratic Voice of Burma, and Irrawaddy Magazine. Their presence indicated a major shift in the government’s attitude towards press freedom and a commitment to media reform.